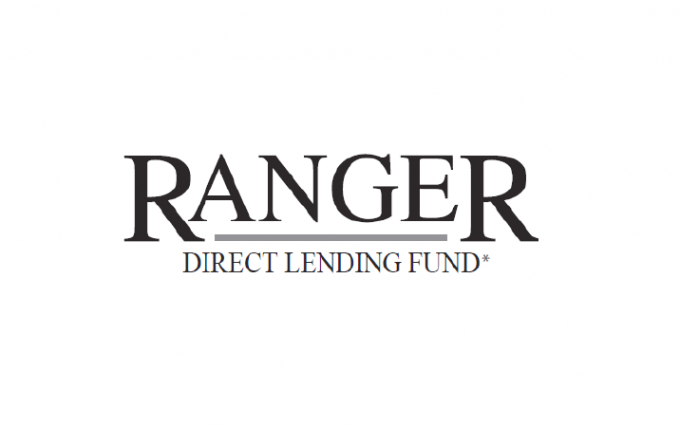 Ranger Direct Lending (RDL) has provided an update on the company’s management and valuation arrangements. As previously announced, RDL’s investment management agreement with Ranger Alternative Management II, LP terminates with effect from today (12 February 2019). The Company has appointed International Fund Management Limited (IFM) as its replacement Alternative Investment Fund Manager with immediate effect and, following the appointment of IFM, the Executive Directors of the Company will continue performing the functions they have been carrying out during the current management arrangements. The company is also moving from publishing monthly NAVs to publishing these at six-monthly intervals. Any investment or divestment decisions relating to the Company’s portfolio will not be implemented without prior board approval and, in preparation for these changes, RDL’s executive board has been strengthened with the appointment of Joe Kenary. Joe has also been appointed as a director of Ranger Direct Lending ZDP plc, and will balance the two appointments as appropriate. Dominik Dolenec and Brett Miller will continue to act as executive chairman and executive director of the Company, respectively. IFM will be paid an annual management fee of £70,000 per annum. IFM is also being paid an initial set-up fee of £17,500 and is entitled to be reimbursed for properly incurred expenses attributable to the performance of its services. Each of the Company and IFM have also provided the other with customary indemnities. Going forward, the Company intends to engage an independent third party valuation agent for the purposes of valuing the Company’s portfolio. Given the realisation process currently being undertaken, the directors of the Company are of the view that it is appropriate to carry out half yearly rather than monthly valuations with immediate effect, such calculations being carried out as at 30 June and 31 December in each year. The Company will announce its net asset value and net asset value per Ordinary Share as soon as practicable following each half year valuation date. The Company may undertake additional valuations in respect of part or all of the portfolio in connection with potential sales of investments to the extent it deems it appropriate to do so. The Company will continue comply with its obligations under the ZDP share undertaking, and in particular will continue to calculate the cover in respect of ZDP shares monthly using all applicable information relevant to that calculation, including items such as currency movements and disposals of investments which arise subsequent to any valuation.